To achieve success online, a serious business cannot ignore the significance of YouTube as a marketing tool. Today there are over 1.3 million users and millions of visitors every day. Experts expect that by the end of 2018, video marketing will be the main marketing tool online. Today, videos play a massive role in influencing the audience of any product. By the end of 2017, at least 80% of Internet traffic was video. A further 50% of all web traffic, especially in the evenings and nighttime, is YouTube and Netflix videos among other platforms. YouTube has proven to be the biggest and most promising marketing tool of the future. Videos give the businesses a chance to address their audience. This is a great way to build a connection as you explain to the viewer why your product/service is good for them. It could also be an idea that you are trying to rally people around. YouTube marketing should, therefore, be part of your online marketing strategy. Take advantage of the great shift towards video with the trend of the moment. Learn the tricks and tips to making appropriate videos that will give you the edge of the competition. Here are some marketing tips, trends, and strategies. If you want your business to have a successful online presence, you need to view YouTube as the second website. This will help you to use your channels strategically. Change your perception of the platform from a social place for sharing fun videos into a marketing tool. First, create a channel and make it your homepage. Think of it as the website and the videos as web pages. The logic is each video point back to the main page, which is your channel. Use the rules of web designing to YouTube too. The more commanding your channel is; the better your ‘site’ will rank. Make your videos aligned with the theme of your core mission depicted by the channel. It will help you build authority. Before creating a video, be clear on the role it is supposed to play on your channel. Determine exactly what you want the audience to get from the video as the initial plan. 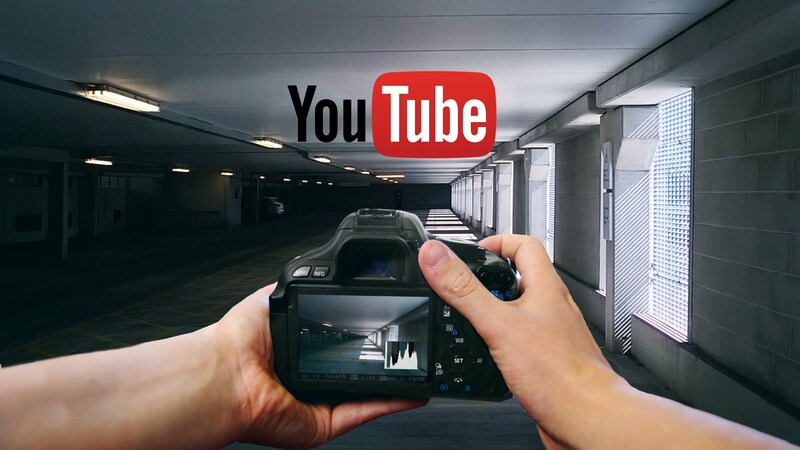 Let us explore some of the most common targets that businesses aim for using YouTube videos. 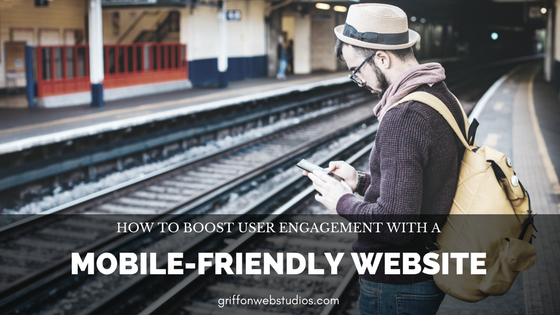 Since video gives you a good chance to encourage visitors to check your main website, use it to advertise by directing them to it. This will improve the readership on your website. Videos are among the best tools for capturing leads. Use them to direct the viewer to a link visible below your video. Let the visitor know what to expect if they choose to visit the page. This should be one of the main long-term missions of your videos. Seek to build your business website profile and visibility. 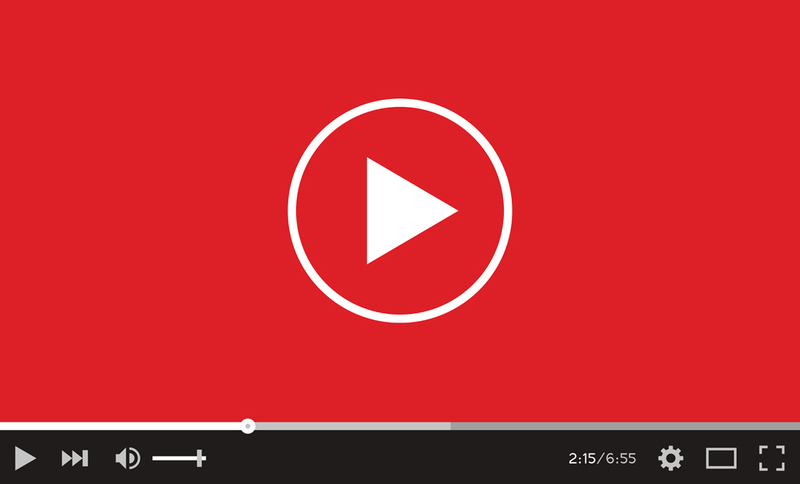 YouTube videos help businesses to present the crucial CALL-To-Action. You can directly address the viewers and ask them to try out your product/service with the details of how to conduct the transaction. After creating your channels with the appropriate theme that addresses your business correctly, it is time to create the communicative video. 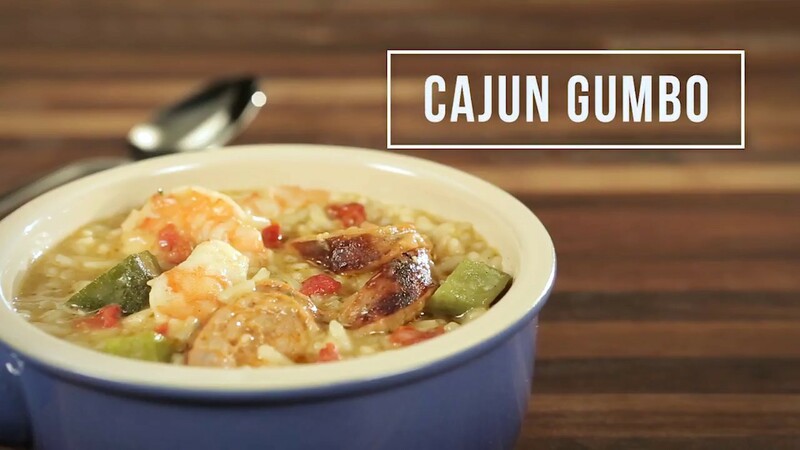 The ideal length of your video is extremely important in the process of video sequencing. Most businesses squeeze all the information they need to pass into a 3-minute video. Our recommendation would be to avoid a video that is 10 minutes or longer. To make a good video, Introduce yourself and declare the brand. Be brief and precise in your content. Make sure you connect with your brand passionately if possible. Remember to give Facebook and Twitter connections. Proceed by informing the viewers what they will gain by watching your video. Explain the benefits they should expect. Address the issues you promised in your introduction. Be detailed but brief and clear. Your summary should re-highlight and emphasize the key things in the presentation for the remembrance of the visitors. Be kind and polite to advise them instead of begging or commanding the potential customers. You may encourage them, give a recommendation or tell them the merits of your product/service and how it would add value to their lives. Do not forget to call the audience to take an action. Request them to take the next step and subscribe to your list and make a purchase. Find a creative way to make this call-to-action work. Do not be pushy. Let the video run a little for emphasis. For example, to avoid a boring end, use an arrow pointing to the download link or the subscription button. Abrupt ends will limit the time the audience can focus on the link as the video jumps to another on YouTube. Try to keep the content flowing. This is very important because you will keep the potential customers busy watching more of your stuff. Keep the video uploads frequent so that they may have daily or weekly check on your channel. More content will also increase the chances of the video being shared, which improves your secondary marketing technique- Referral visits. Connect your channel to other social media profiles to direct more traffic to your channel. Direct the traffic by advertising on the social media platforms such as Facebook and Twitter to increase the views of your videos. 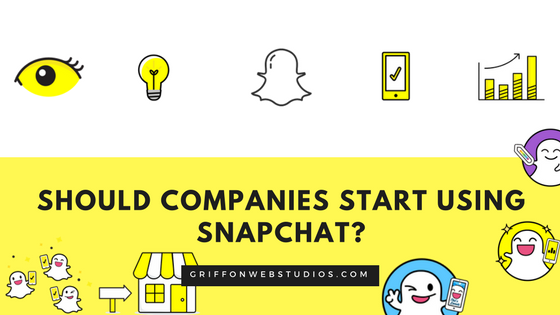 Comments Off on Snapchat for Business: Should Companies Start using Snapchat? 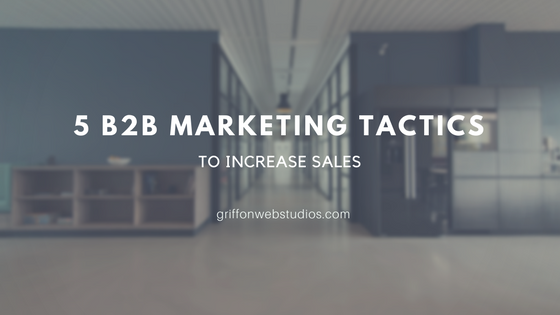 5 B2B Marketing Tactics to increase your Sales.